Two Eau Claire City Council members won’t seek re-election to their at-large seats this spring. Incumbents David Stroebel and Michael Xiong have both said they will not run for a third three-year term. Both were elected to the council in the spring of 2013. There are three other at-large council seats, currently held by Catherine Emmanuelle, Kate Beaton, and Terry Weld. Emmanuelle and Beaton have both indicated they will seek re-election, while Weld will instead pursue the council presidency, which will also be on the spring ballot. Acting Council President Andrew Werthmann – who took on that role when Council President Kerry Kincaid resigned in June – previously said he will seek to be elected to the council presidency in his own right. The winner of the race between Weld and Werthmann will fill out the remaining year of Kincaid’s three-year term. City Clerk Carrie Riepl said that, as of Dec. 21, she had spoken to 16 people who had requested the necessary documents to file for candidacy in the spring elections. However, only two – Emmanuelle and Werthmann – had turned in their paperwork. 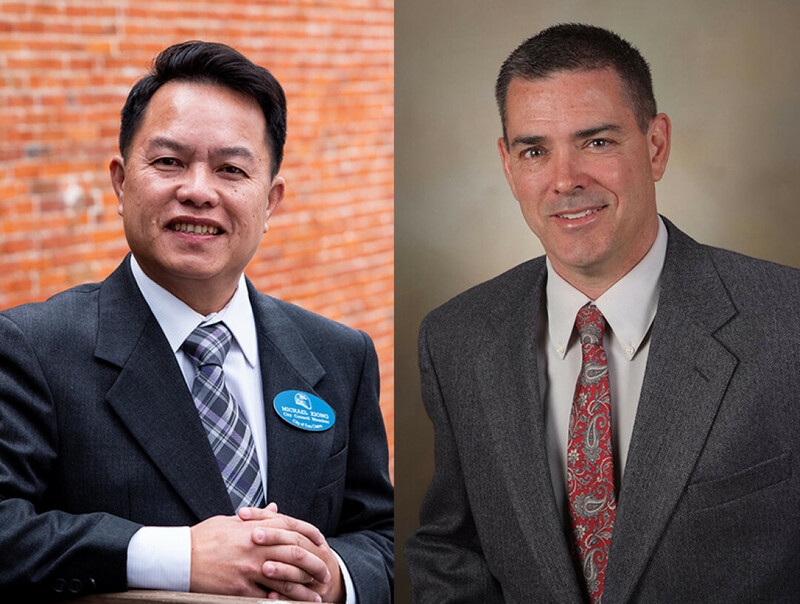 Other declared candidates for the at-large council seats include political newcomers John Lor and Chandler Lorentz. The deadline for submitting nomination forms is Wednesday, Jan. 2. The general election for City Council and other nonpartisan positions is April 2, and a primary will be held Feb. 19 if necessary.